Digital marketing and app development firm Gruden will list on the ASX as early as this week through a reverse takeover of Exoma Energy, in a deal worth $7 million. Gruden itself is a collection of specialist technology companies with offices in Sydney, China and Malaysia and its self-proclaimed “jewel in the crown” is MobileDen, a mobile payments platform used by the likes of Starbucks, Woolworths, Red Rooster, Oporto and Donut King. The federal and NSW state governments are also clients. MobileDen offers a number of white-labelled mobile services such as digital loyalty, mobile ordering, digital wallets and targeted advertising as consumers continue to ditch physical cards and replace them with more convenient mobile apps. It takes a clip of every transaction and stores pay a monthly licensing fee. 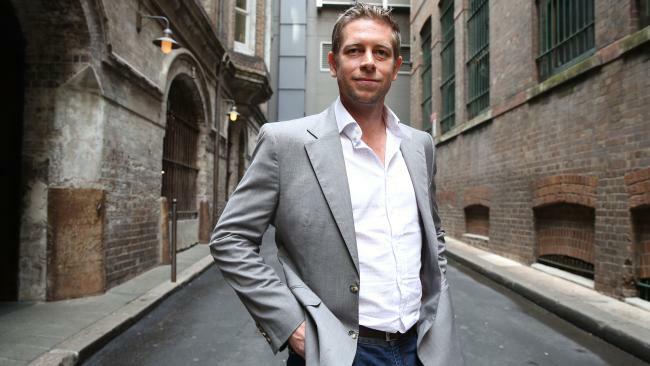 MobileDen managing director Todd Trevillion told The Australian that unlike other ASX-listed fintech companies and reverse takeovers, Gruden had no requirement to raise funds, given Exoma was well capitalised with some $7m in cash.